SAP HANA uses massive capacity in-memory analytics (which represents as much as a thousand-fold increase in computing speed and the ability) to analyze hundreds of terabytes of data, all in real time. In doing so, SAP HANA drives fundamental change to the way business leaders view processes, decisions, and business models.  SAP HANA optimizes SAP Business Suite processes, leveraging merged online transaction processing (OLTP) and online analytical processing (OLAP) on a single platform. With SAP HANA, organizations can rid their ecosystem of data latency. What’s more, it helps reduce total cost of ownership (TCO) using a simplified architecture. Optimum Consulting offers solutions around SAP BW, SAP CRM and SAP Business Suite migration, transformation services and rapid-deployment to speed the transition to a SAP HANA in-memory database platform. 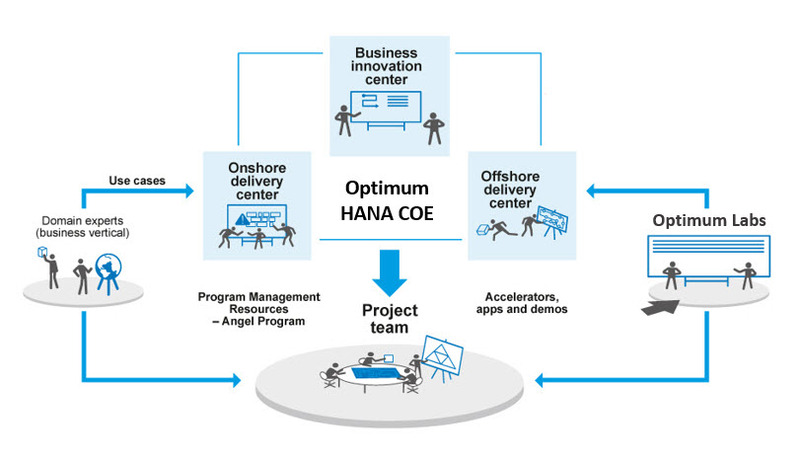 We have also invested in Optimum Consulting SAP HANA Center of Excellence (COE), a significant body of knowledge, to develop industry-specific prototypes, proof of concepts (POC), demos, and ensure process improvements on a continuous basis. The COE also plays a critical role in accelerating return on investment (ROI) for clients. 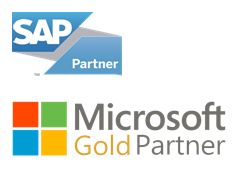 Optimum Consulting professionals are hands-on with both extensive industry knowledge and SAP HANA technology, and leverage the strength of Optimum Consulting SAP alliance. Hence we are well-placed to offer clients end-to-end in-memory solutions – all the way from planning to migration to analytics and development of new apps for SAP HANA. Our proven global delivery model, coupled with a large pool of in-memory experts, ensures SAP HANA becomes more and more a part of our clients’ business success.